I grew up in New Jersey, and my dad was a successful investment banker. I still remember the numerous Bring Your Daughters to work days and the exciting train ride into New York City. I was so amazed by the big city, the hustle and bustle, and the image of being a sophisticated finance professional. I thought it was glamorous, and I wanted to have one of these high-powered jobs. I did all I could to attain this position. I worked hard, stayed focused and ultimately landed what I thought was my dream job: a financial services role in the heart of New York City. And you know what? I hated it. In Soar With Your Strengths, Don Clifton illustrates the importance of having a personal mission. As someone who has lived through the discord of a lack of alignment to my mission, I know the power of this notion firsthand. It’s something vital to the way I now coach, but I didn’t always understand its power. 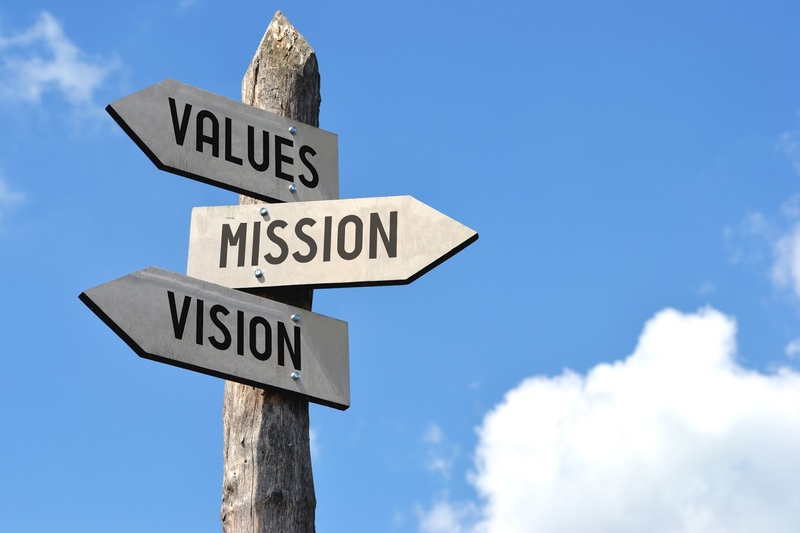 Being so unhappy at work, I needed to reassess my “why.” Instead of my “why” being rooted in attaining a powerful position, I needed to shift my “why” to be rooted in a purpose-filled mission. Personal missions are not often promoted in society; however, as coaches there is an opportunity for us to help change this. Gallup studies show that top performers are driven by an understanding that the personal work they do can benefit humankind. Without this driver, people focus on the materials of this world, and they often feel unfulfilled. I know exactly how that feels. It was time to discover more about myself. Not knowing where to actually start in finding my “why,” I tried several activities that sounded interesting: I helped to run a political campaign, volunteered to help at-risk youth prepare for college and got certified to teach cardio kickboxing. I thought that trying all of these new initiatives would ultimately lead me to understanding my mission. But that mission was still unclear. One of the five clues to talent that I listen for within myself and those whom I coach is “yearning.” A yearning is often triggered when you see something and think to yourself, “I would like to try that.” Our bodies possess such wisdom and will often drop clues to talent. We will be drawn toward one activity over another for different reasons, and in these situations, the “why” is a crucial component. When the “why” of a yearning is rooted in ego, glitz/glamour, image, power, money or societal norms, they are typically “misyearnings.” Clifton points out in the book: “Misyearning – is one that can derail us from our strengths path.” That is what happened to me when I sought that high-powered job in the city -- and my strengths were suffocated without the breath of mission to fuel them. Just doing kickboxing and volunteer work wasn’t enough for me to gain the clarity I needed. In addition to getting out and trying new avenues, I also heavily researched different career paths. Volunteering and gaining certifications expanded the breadth of my experiences, but I still felt that I hadn’t uncovered my mission. Knowing I needed a connection to my soul, I continued on the search for more meaning in my role. I wouldn’t say my mission came from rage, but I certainly felt frustrated with my professional life, and I believed I had the responsibility to do more, to be more. Through all of my self-induced exploration to find my “why,” it was ironic that the catalyst for uncovering my mission was something that I had no control over. In 2008 the parent company of the financial institution that I worked for was on the verge of bankruptcy. In the aftermath of the bankruptcy, I remember seeing just how broken my company truly was. The unprecedented events caused uncertainty throughout the world. There was a hiring freeze internally and broadly across the industry -- no other companies were hiring. Employees who had survived what seemed to be endless layoffs felt lucky to have a job. I remember thinking I should have felt lucky too. Instead, I felt a deep sense of frustration that settled as I realized I was in the wrong job. The unsettling feeling was heightened as I watched and listened to colleagues complain of feeling as though they were in the wrong jobs too. With a deep understanding of myself and a desire to live out my mission when my frustrations arose, I was now in a position to redirect the frustration and begin to act on my mission. My biggest frustration is when people aspire to careers without exploring the “why”. Now I knew what would drive me forward -- I had discovered my “why”: I wanted to do something to help myself and to help others. I coach because I hate the idea of anyone complacently staying in a role, or going through life without truly knowing their unique value. I turned my frustration into action by becoming a coach and living out my mission every day. My mission is to develop people, teams and organizations by capitalizing on talent. I do this through coaching, facilitating courses and consulting with organizational leaders. This type of work allows me to maximize my talents. I feel most alive when doing this, and most importantly I get to help people help themselves. Through frustration, anger, vulnerability and introspection, I learned what feeds me and what drains me. It took work, openness and courage to discover and understand my yearnings and strengths. But by doing that work, I also discovered my mission, and today as a coach, I am able to help others achieve the same. 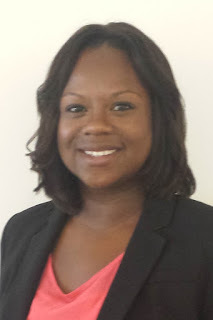 Jessica Dawson is a Learning and Development Consultant based in Gallup’s Chicago office. She translates Gallup’s research, management science and best practices into practical, compelling and powerful programs that produce organizational change for Gallup’s clients. Jessica delivers in-depth coaching on the results of strengths and engagement assessments for individuals and teams. She also works to assess the state of clients’ business problems, organizational cultures, leadership dispositions and objectives for change programs. Love this. Can't wait for your next blog post! Jessica - What a GREAT story and a wonderful post. I recall pieces of the story when you did our training in ATL last January. May I be so bold as to suggest that when you have higher ed folks in your training audience, this would be an outstanding piece to share. So many of us are "in the weeds" with students who are struggling with exactly what you were. Having this bit of wisdom in our back pockets would be a great boon to our practice.